PPH Recap: SOUTH PORTLAND 8, SACO 0: Aiden Lee hit a three-run homer in the first inning and South Portland defeated Saco in the 11/12 Little League Baseball State Tournament in Westbrook. Nolan Hobbs and Andrew Heffernan each hit home runs for South Portland in the third inning. Heffernan earned the win, allowing two hits and no walks with six strikeouts over 52/3 innings. Saco plays at 7:05 p.m. Wednesday against the winner of Lincoln against Lewiston, which takes place at 7:05 p.m. Tuesday. South Portland plays in the championship round at 7:05 p.m. Thursday against the winner of Saco vs Lincoln/Lewiston. Lewiston will face Saco on Wednesday. 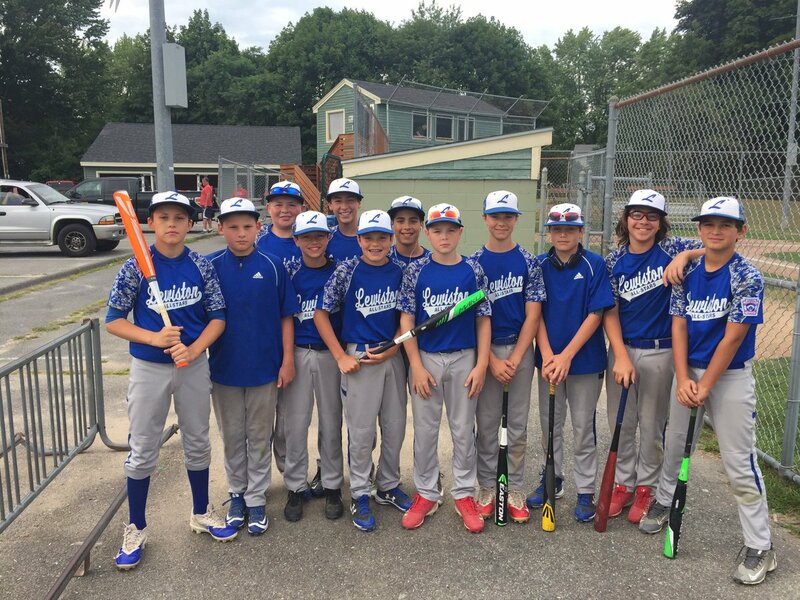 (Westbrook) The Lewiston Little League Baseball team advanced to the finals against South Portland after beating Saco 4-3. Lewiston will meet South Portland Thursday night. South Portland can advance to the Regionals with a win while Lewiston would need to beat South Portland twice in order to advance! (Westbrook) The South Portland 11-12 All-Star Little League Baseball team rolled past Lewiston Thursday night 11-1. South Portland will now represent Maine in the New England Regionals. South Portland will meet Vermont one week from Sunday. ...Lewiston couldn’t handle the dominant pitching and deep batting order of South Portland, which scored eight runs in the second inning and won with the mercy rule in the fourth. South Portland American won its last state championship in 1967, and South Portland National won its most recent title in 1981. South Portland American will open the East Regional at 1 p.m. on Aug. 6 against the Vermont champ at Bristol, Connecticut. The regional winner will advance to the Little League World Series.